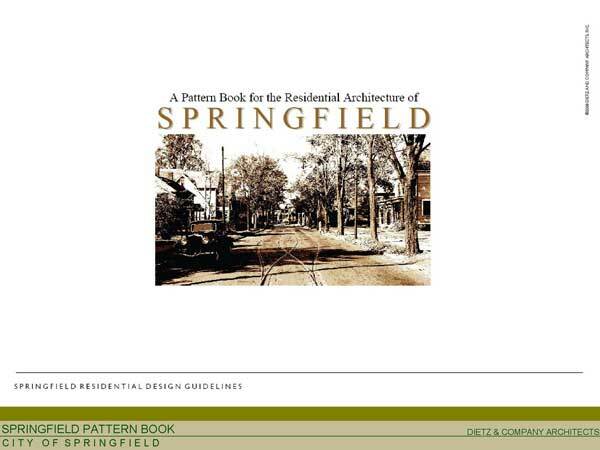 Infill and urban design are hot topics in Springfield as they are in Northampton. 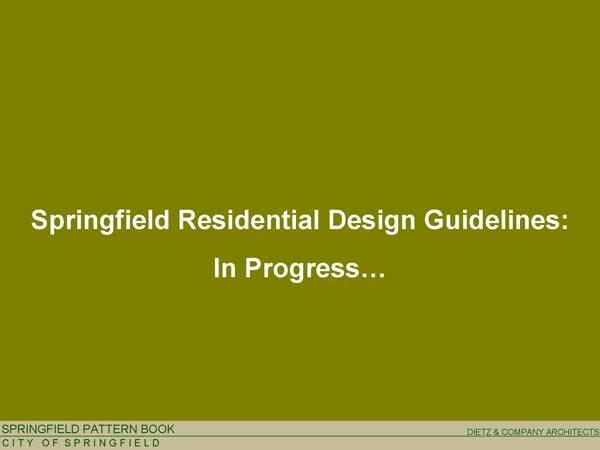 The Springfield Office of Planning and Economic Development is currently working on an infill design manual. 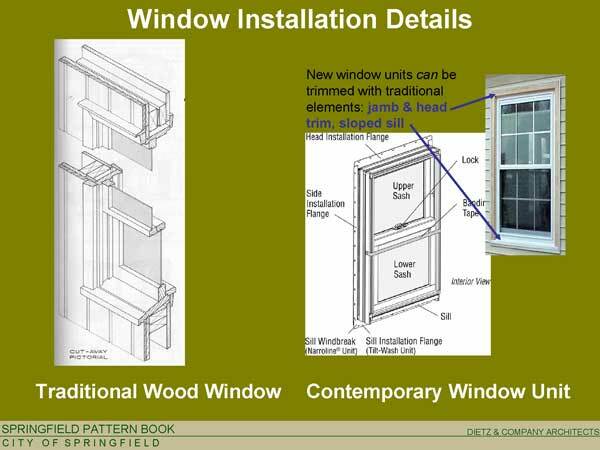 They expect to release it in the fall. 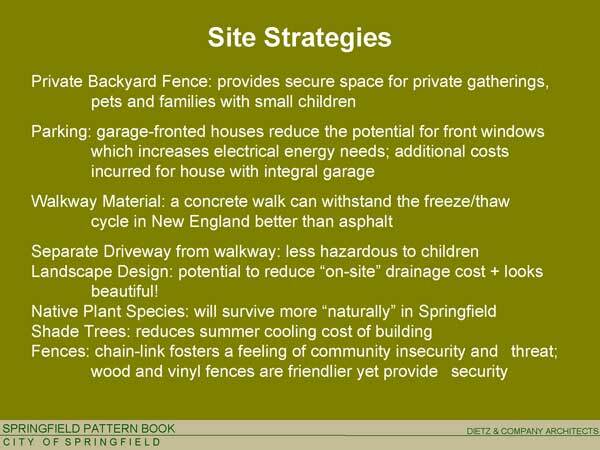 Let’s hope the City acts on some of the recommendations. 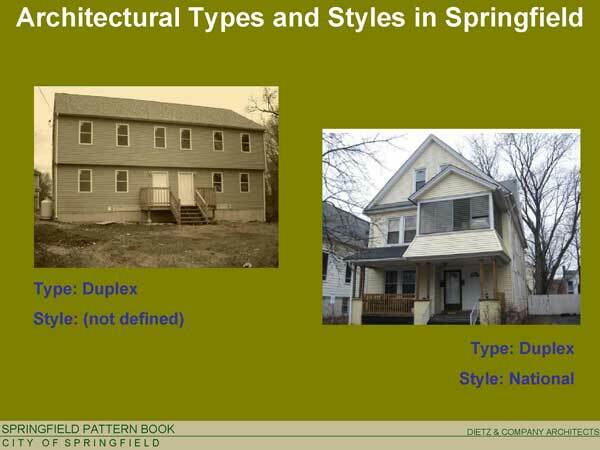 I’ve visited many neighborhoods where oddly-fitting housing designs have made a street look disconnected – duplexes next to historical houses, for example, on Eastern Avenue. 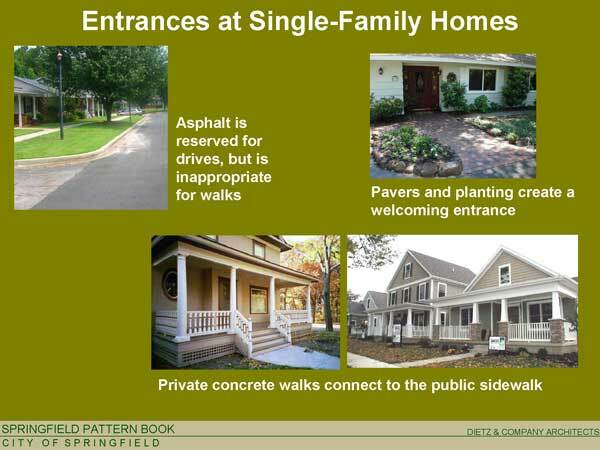 Too often, it seems, design takes a back seat to rapid construction because of the City’s apparently eager desire to rake in real estate tax dollars as soon as possible. 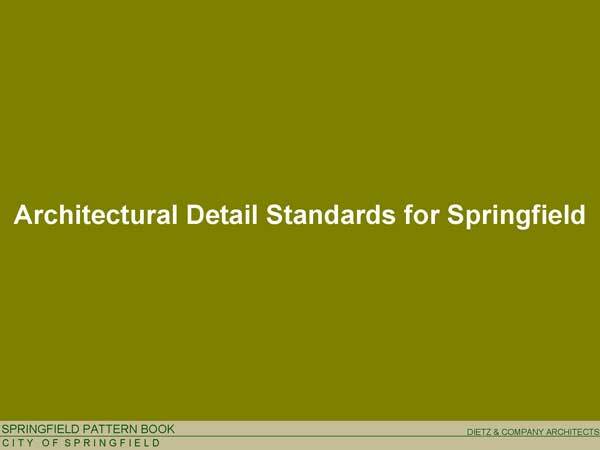 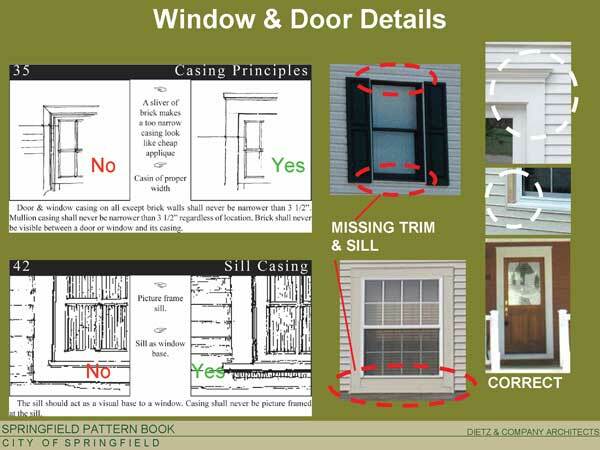 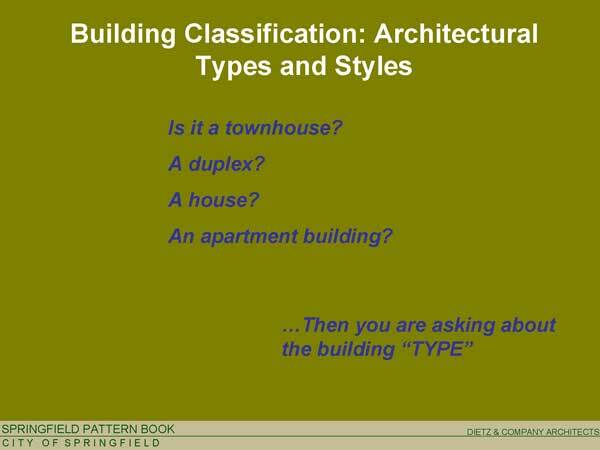 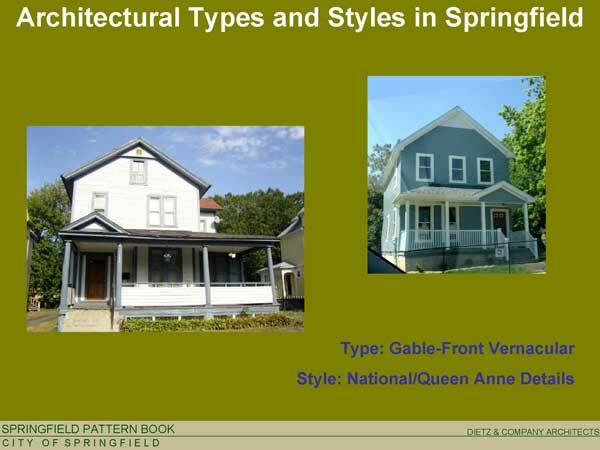 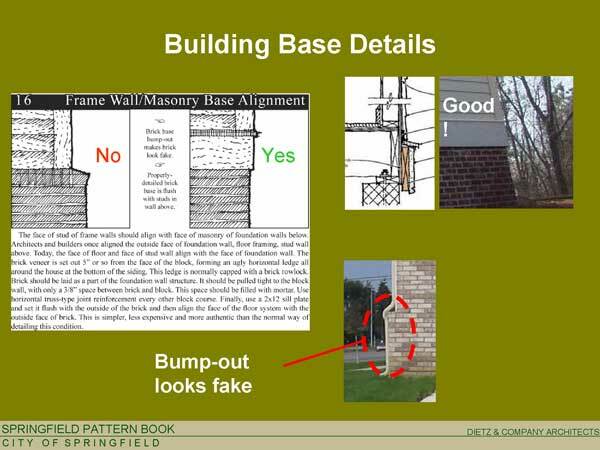 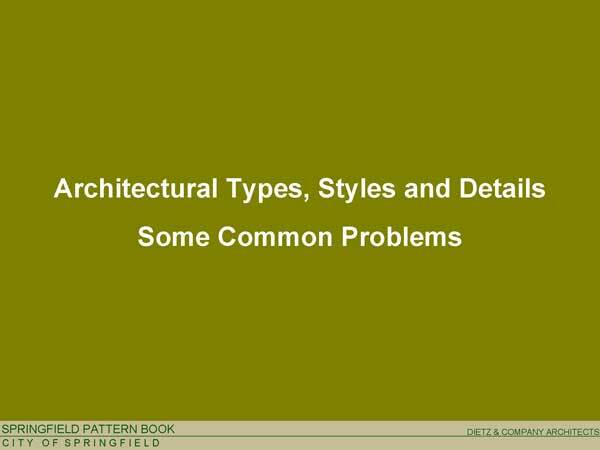 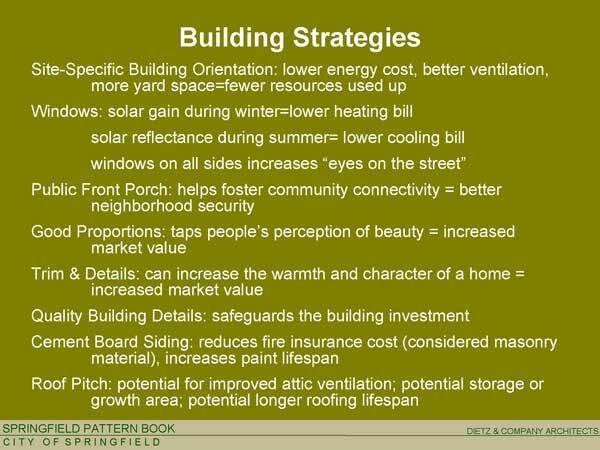 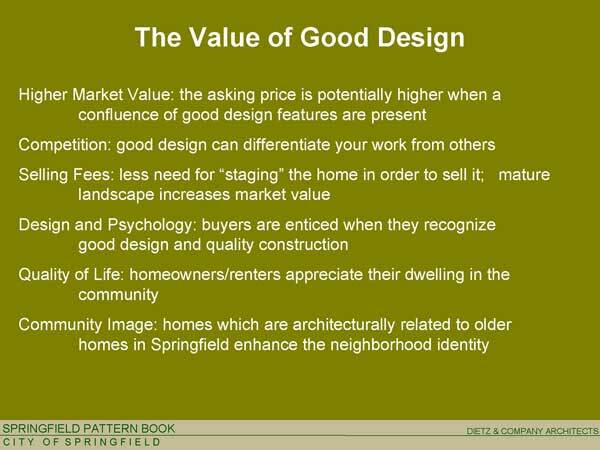 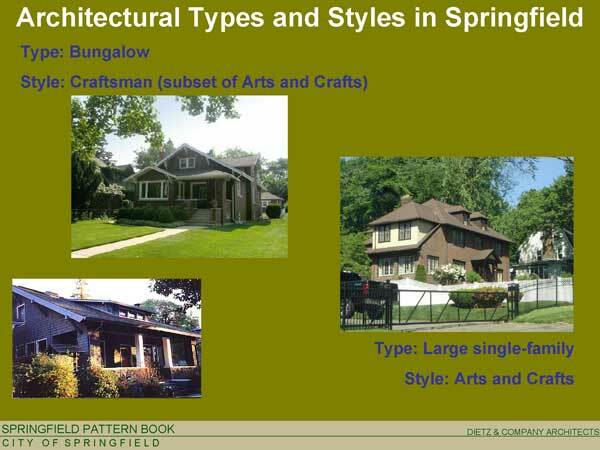 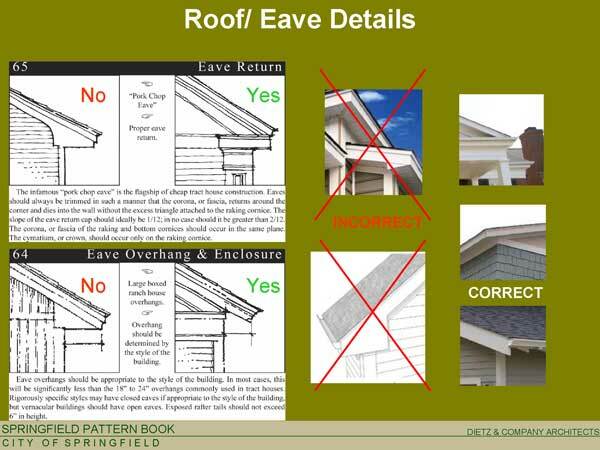 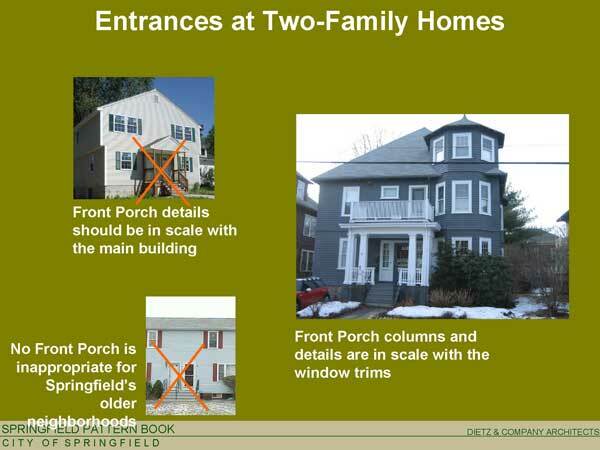 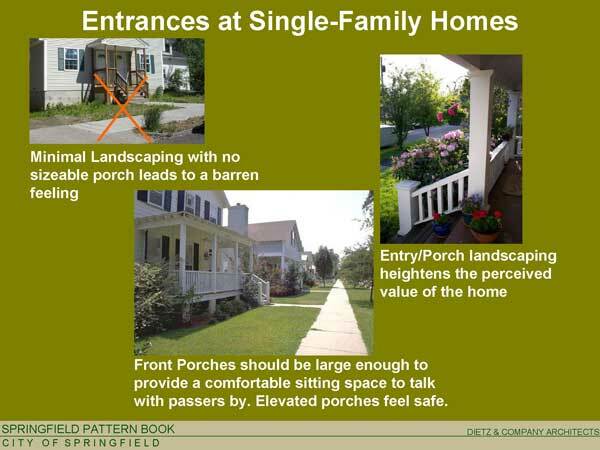 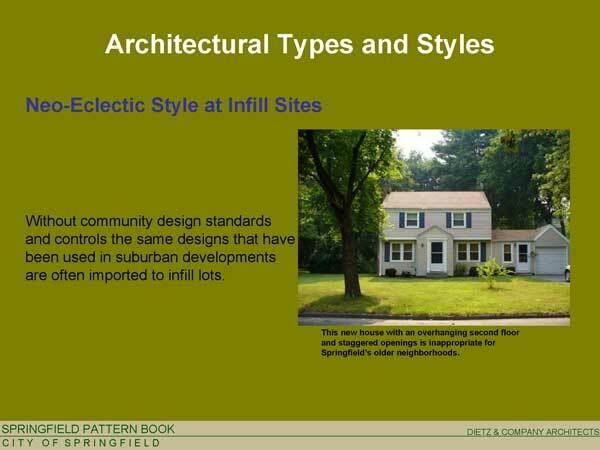 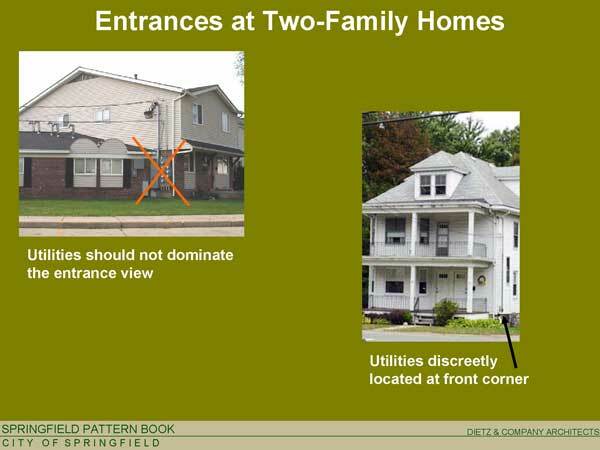 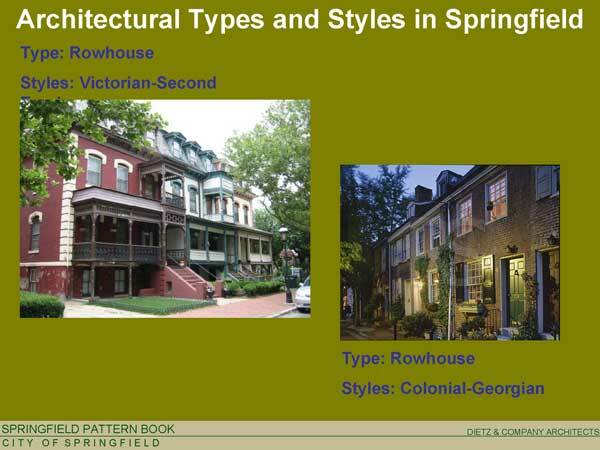 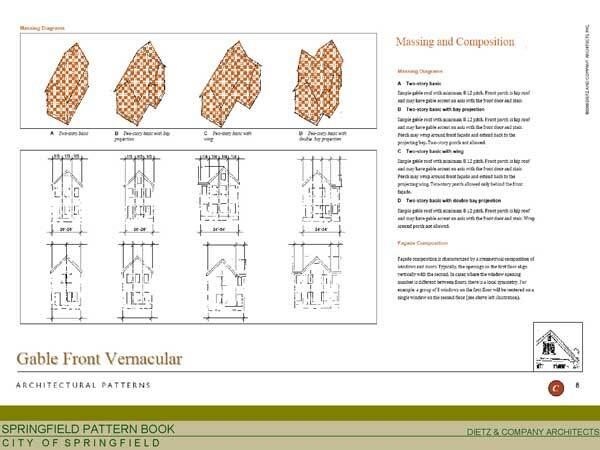 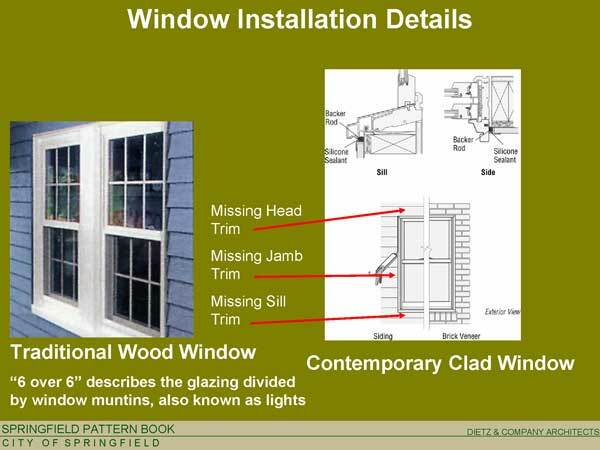 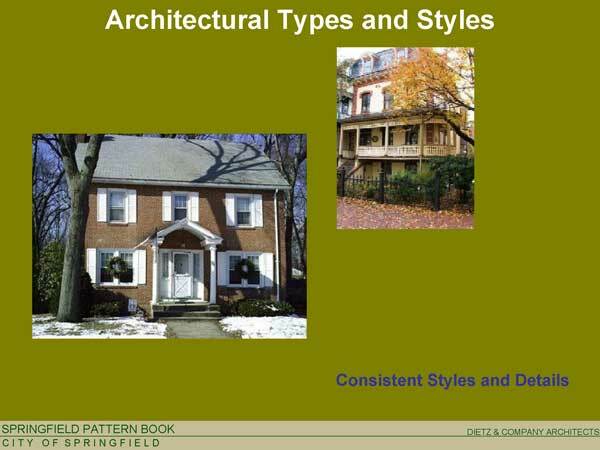 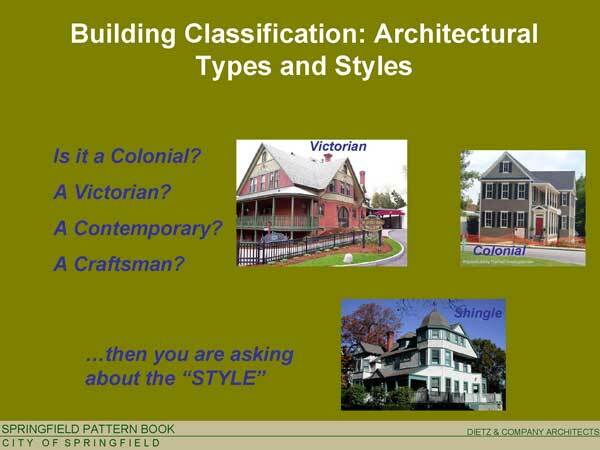 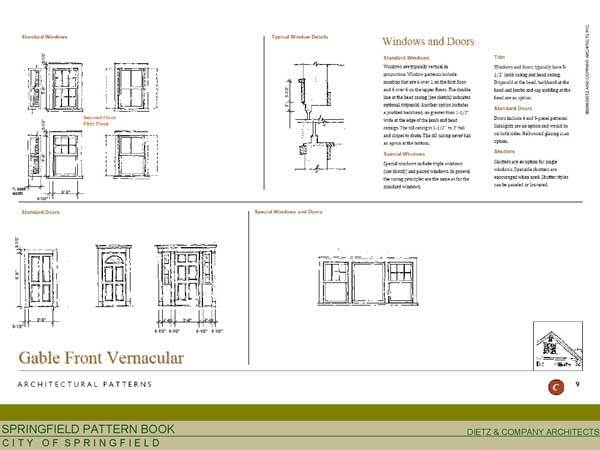 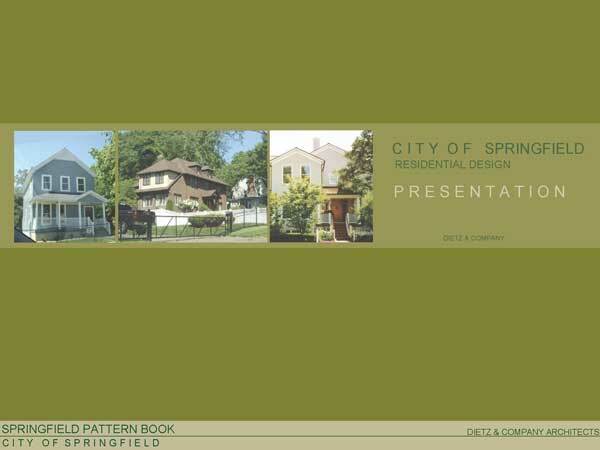 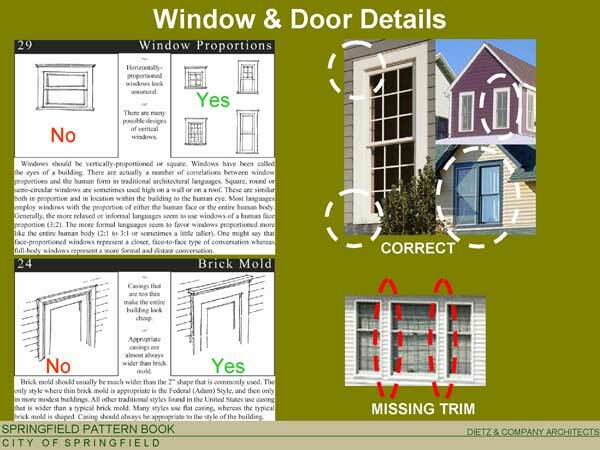 Below is a Residential Design Presentation prepared for Springfield by Dietz & Company. 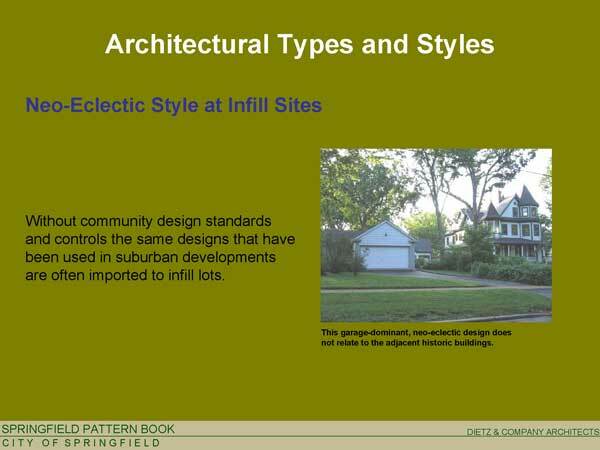 It touches on some of the issues we’ve raised before, notably infill developments that don’t mesh well with their surrounding neighborhoods. 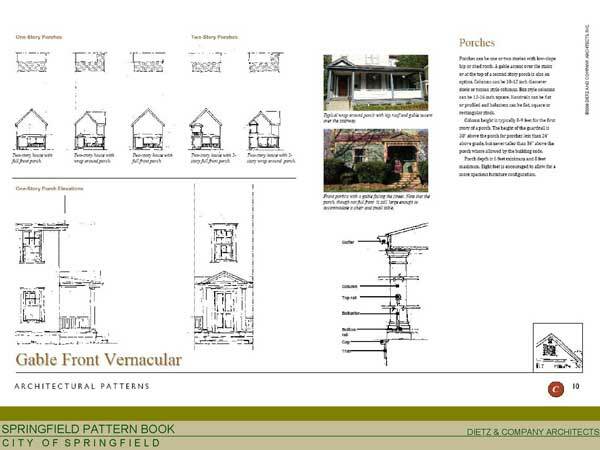 The presentation may also be downloaded as a PDF. 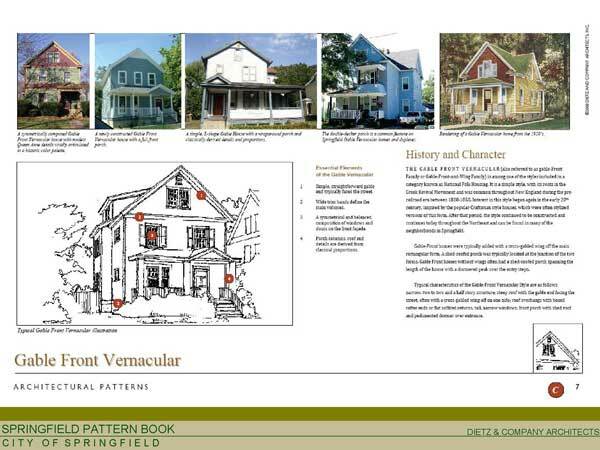 people in a continuous interactive process running from September 7-13.
feedback, and informal give and take. 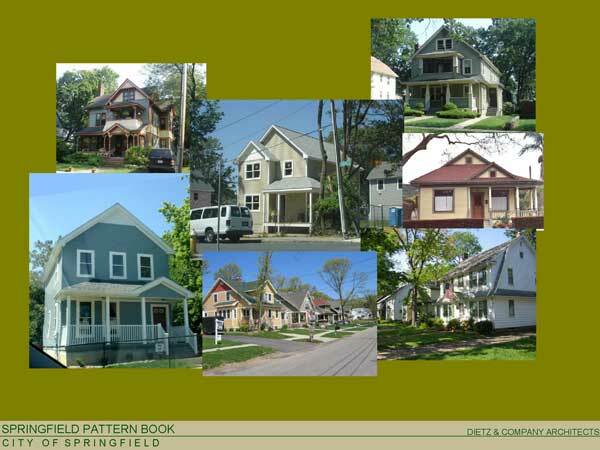 Smart growth-related problems have been seen in a variety of locales. 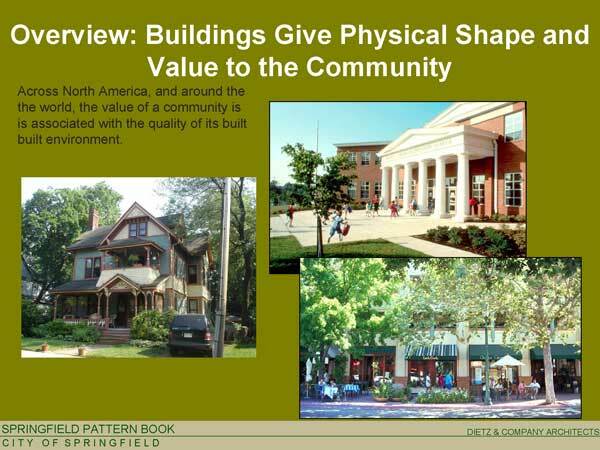 Bozeman, Montana (population 35,000), is similar in size to Northampton.